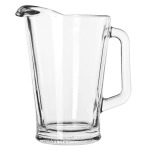 The Libbey 5260 beer pitcher has a 60-ounce capacity and is perfect for serving a variety of drinks like water, soda, lemonade, and iced tea. The glass has crystal-clear clarity that showcases the drink and makes identification easy. With the pressed construction, the glass has strength for use in commercial settings. 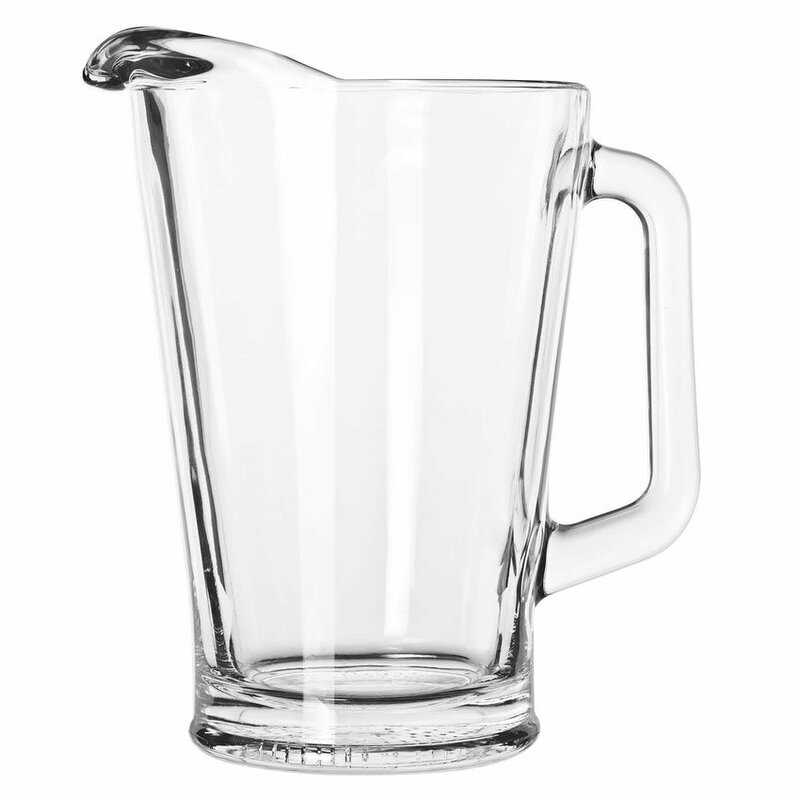 The handle on this Libbey 5260 beer pitcher is comfortable for holding and handling.